Welcome to the comprehensive design firm of choice! With attentive reception to your ideas and goals, let ENRdesign architects of Thousand Oaks, CA collaborate with you to fulfill your vision. 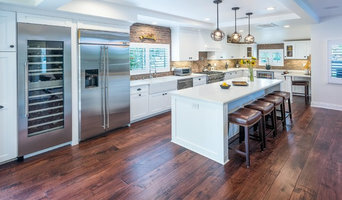 ENRdesign architects provides comprehensive service for residential, commercial, municipal, inspirational & sustainable projects, including custom home plans, conceptual planning, room additions, home remodel designs, kitchen & bathroom designs, landscapes, tenant improvements, recreation centers, park planning, senior facilities, and green consulting. Serving Ventura, Los Angeles and Santa Barbara Counties. 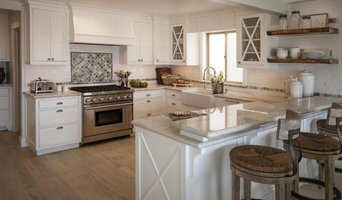 We are pleased to introduce you to Nick James Designs - a full service interior design firm and design showroom dedicated to decorating excellence serving the Greater Los Angeles area, Ventura, and Santa Barbara counties! 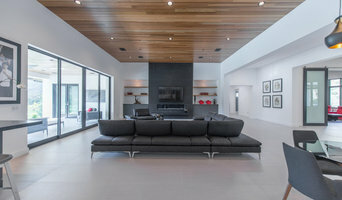 We have designed beautiful interiors for clients in New York and Florida for over 25 years prior relocating to Southern California 7 years ago. 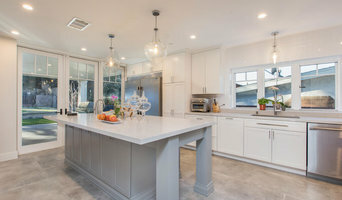 Owner, Kathy Lynn Henein has been associated with the interior design industry since 1986, working first as a designer of professional builder model homes and then as a full service independent designer based in the New York Metropolitan area. After 24 years based in New York and Florida, Kathy Lynn relocated to Southern California where she currently resides, and evolved her creative inspiration through the natural beauty and lifestyles of the West Coast. Whether you need space planning, staging, furniture, accessories, windows, walls or floors - Nick James Designs will make it happen! Every one of our personal design plans are carefully executed to please the eye and the budget. Come visit our showroom!